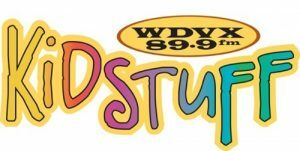 If you have found your way to this sponsorship form, then you have most likely been in contact with one of our WDVX board members. 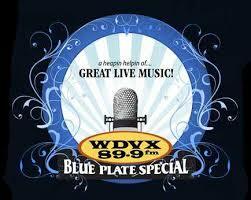 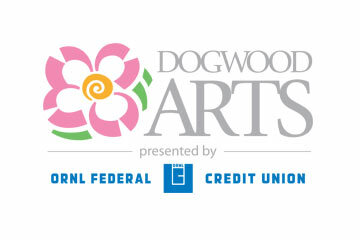 If not, we would love the opportunity to talk to you about supporting WDVX through this exciting event. 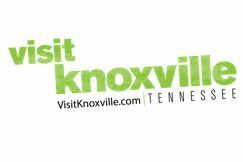 Please contact either Linda Billman or Roger Harb at 865-544-1029 for details.